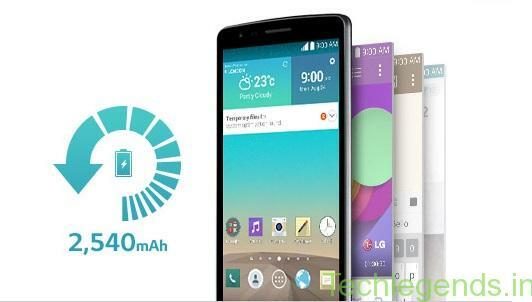 As we know LG had launched the high-end device LG G3 which comes with a price tag of 47,799 INR. We have seen Samsung launching Neo versions of it’s high-end versions as cost-effective and compact than it’s main device.Similarly LG has also come up with it’s LG G3 Beat ,assuming that unlike Samsung, LG introduced the beat series which is mightier than the Neo series of Samsung. 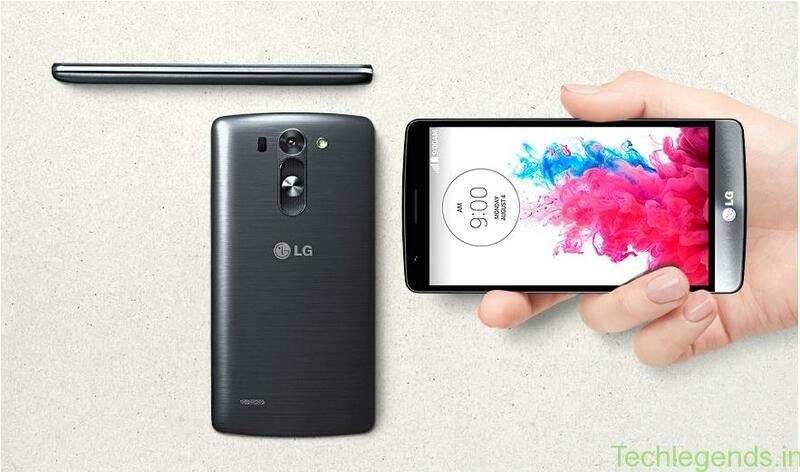 This device does not feature a Quad HD display like the LG G3 . 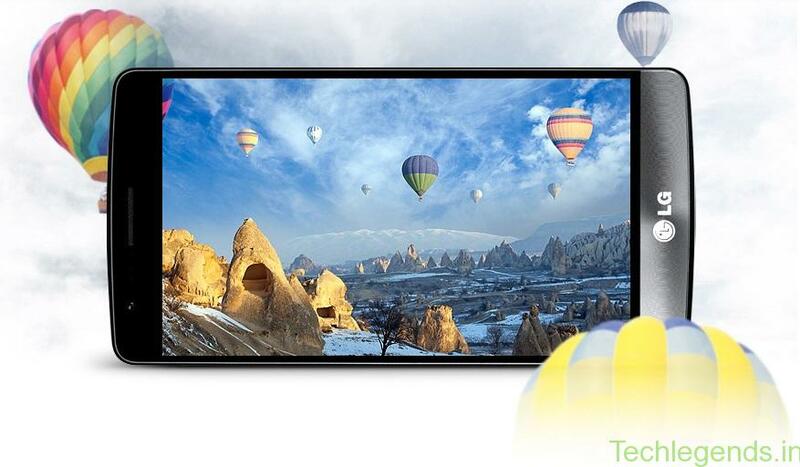 Although it’s display will not disappoint you , it features a 5-inch HD IPS display with a good build quality. 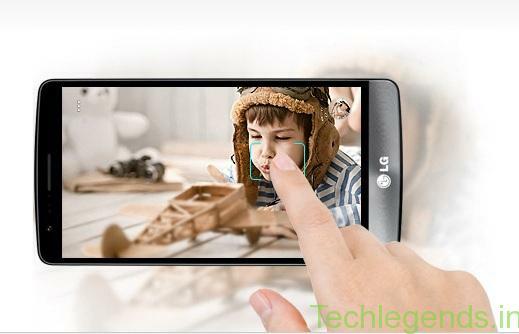 LG Says – ” Enjoy lifelike colors on the screen that is just the right size for everyday viewing excitement. ” . And it’s definitely true. LASER AUTO FOCUS : Is It There ? ? 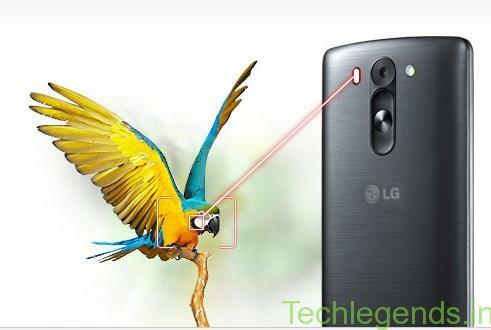 Don’t worry LG G3 Beat gives you the opportunity to experience the laser auto-focus technology which is not present in any other smartphone. The laser measures the distance to the object instantly,giving you perfect quality photos with 8MP(Primary).You can also take brighter,clearer pictures even in dark conditions.With its quick focus adjustment,you will never miss a moment you want to capture.You can just feel like an expert photographer. TOUCH & SHOOT : What is the big deal ? ? You may think this feature is available in all the smartphones ranging from 6000 INR to above high-end price tags.But wait,here is a cool thing about the LG G3 Beats Touch&Shoot feature-you must have seen the icons in your stock camera app while taking a picture ,but you wont get any unnecessary icons here while taking your awesome picture. You would never want your smartphone to get switched off within a day ,so LG saves your day by giving a large battery back up so that you can enjoy all the features for the whole day endlessly. Wake and unlock your phone all at once using a customized knocking pattern of three to eight taps. With over 86,000 possible combinations, it adds a new level of fun! No need of downloading smart keyboards ! 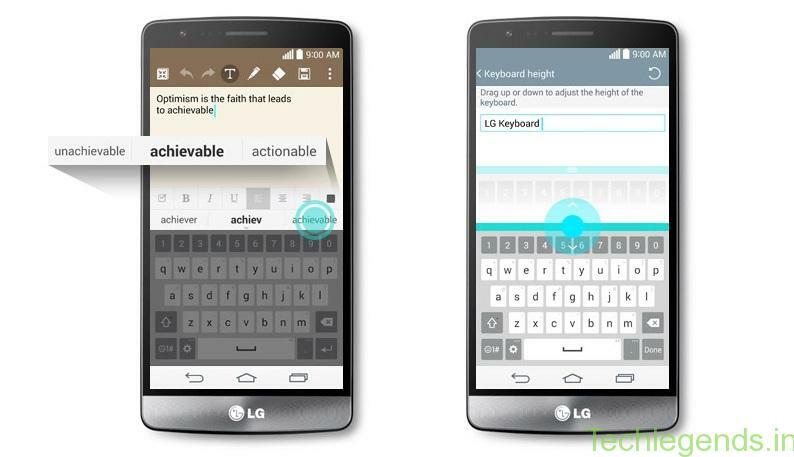 The LG G3 Beat makes your typing efficient by providing a smart keyboard which you don’t have to replace with any other keyboard apps because it gives every smart feature which will make you efficient enough. Take a picture with hand gesture.To take photo, raise your hand until front camera detects it and a box appears on the screen.Then make it a feast so that camera can sense that and capture the image automatically.Capture the perfect shot with Gesture Shot. 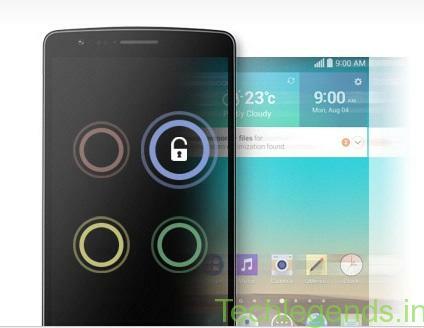 What do you think of this LG G3 Beat ? ? Give your ratings and comment what you feel about it . Next articleNokia Lumia 730 vs Moto G (2nd Gen.):The Mid-Range Clash! !